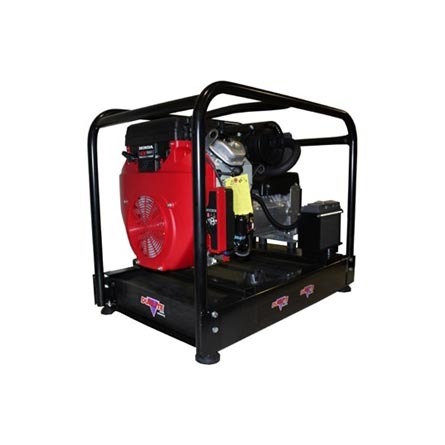 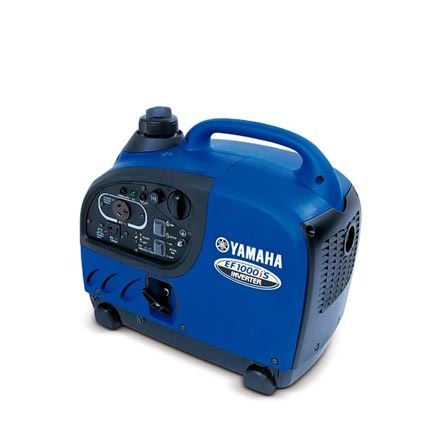 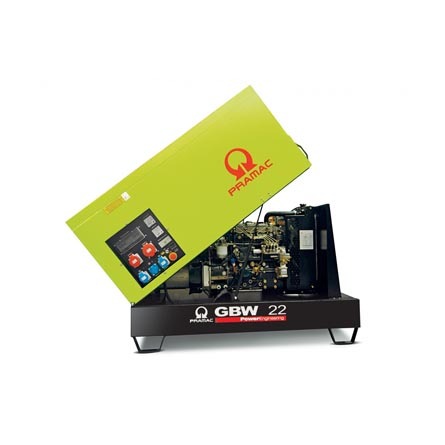 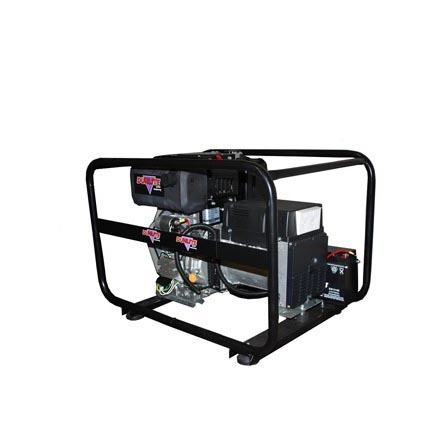 Huge range of industrial and portable generators available. 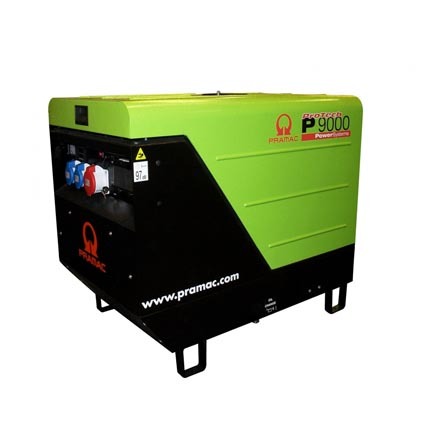 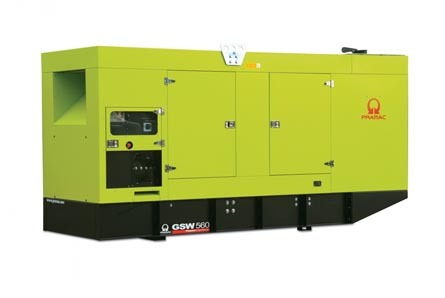 SKU: Pramac Portable and Industrial Generators. 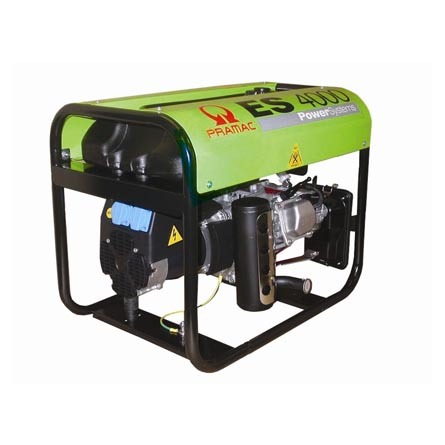 Categories: Generators & Cables, Industrial Generators. 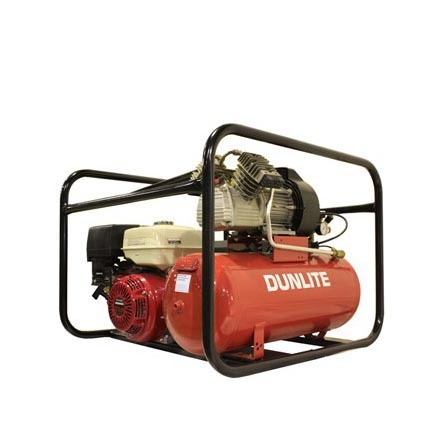 For pricing and more information, send us an enquiry by filling in the form below or call us on 08-81625957.